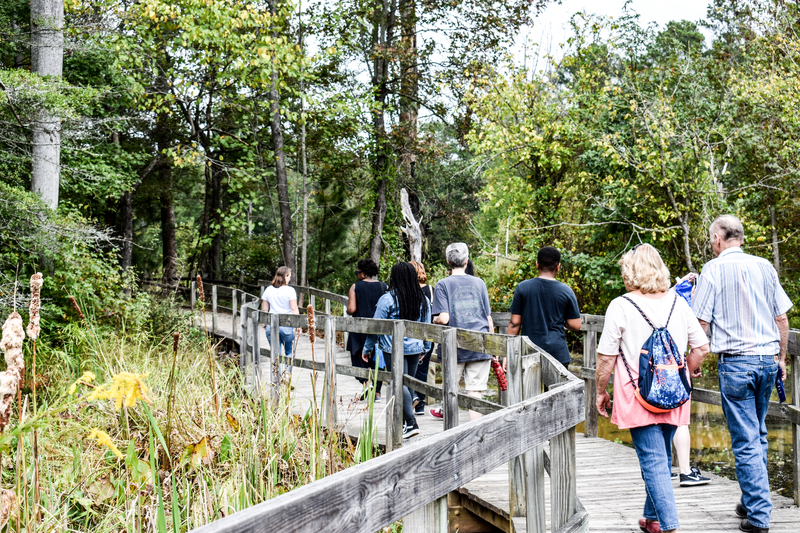 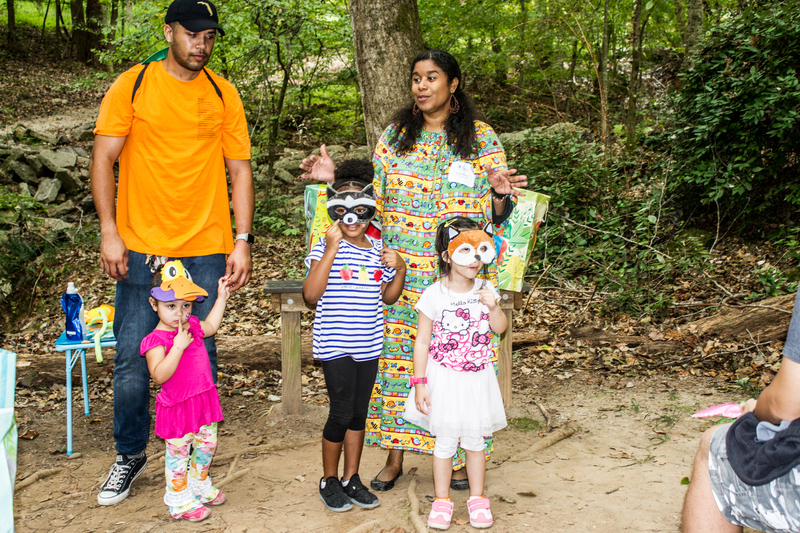 On the first Saturday in October, CCWA hosts the Wetlands and Watershed Festival at Newman Wetlands Center to give visitors a chance to enjoy nature while learning about our environment in a fun way. 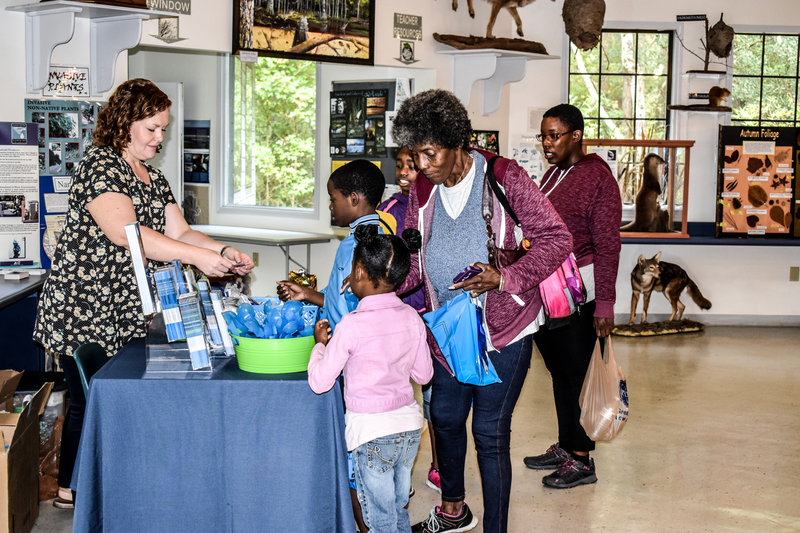 The free festival is a great event for the entire family to see what the center has to offer and to learn about our local watershed. 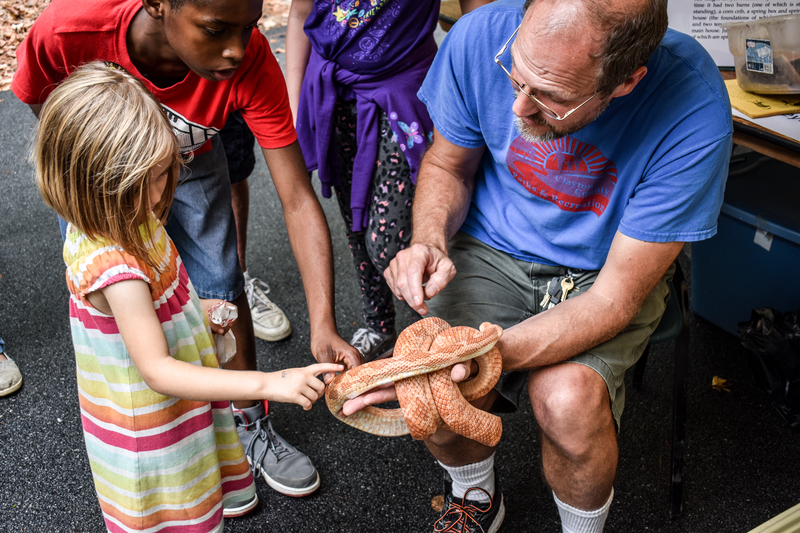 The festival features a wealth of activities for all ages to enjoy, including environmental exhibits & activities, storytelling, guided trail hikes, live animal exhibits, children’s nature crafts, wetlands scavenger hunt, and more. 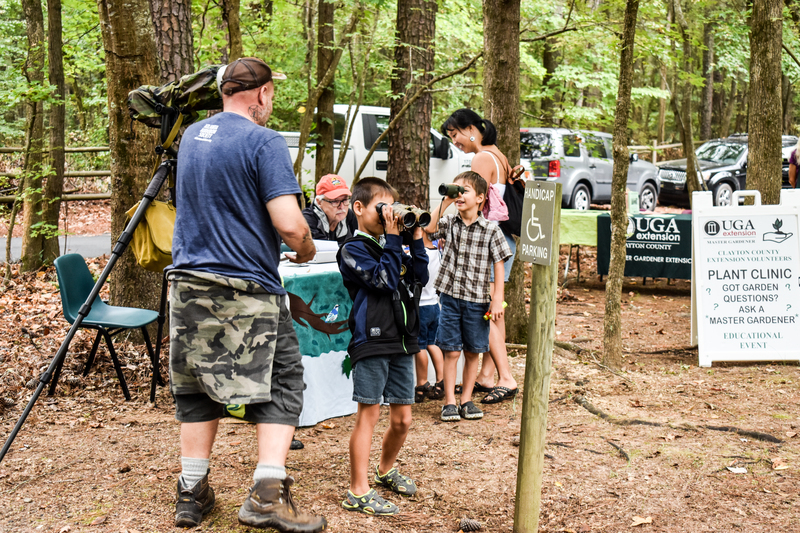 Many watershed and environmental groups from Georgia and the southeast also participate in the festival.